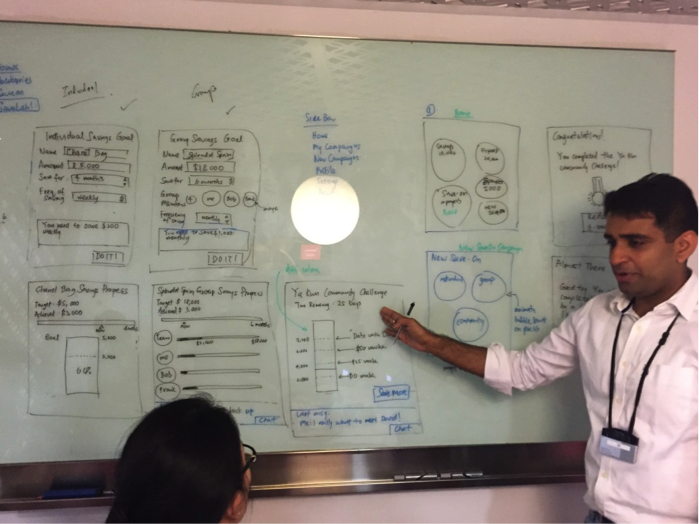 The DBS Singapore Hackathon sessions are extremely well-run. The DBS guiding team consisting of Cade, David, Neal, Raju, Laurence and Arjay did a very impressive job mentoring everyone. In particular, Cade and David have been very helpful to our team so we would like to extend our heart-felt thanks to them. Plenty of thanks also go to Sudhanshu from the Ideatory team (https://www.ideatory.co/dbs-hackathon/, https://www.ideatory.co/our-team/) who organized the event. Each team was formed with a few DBS staff and hackathon participants consisting of programmer(s) and designer(s). 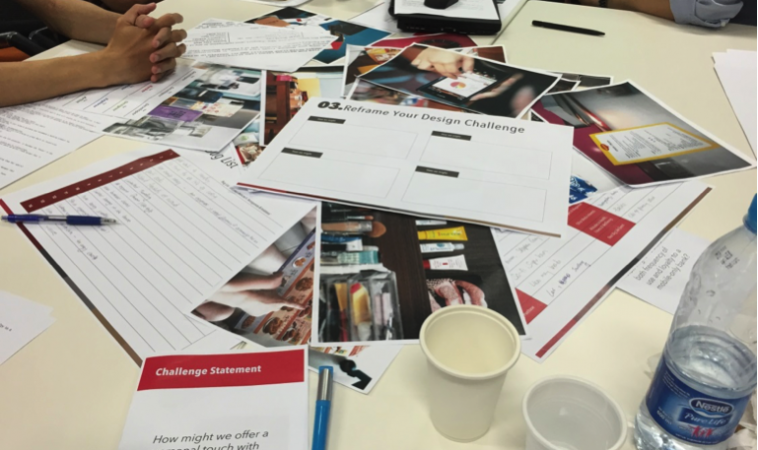 The DBS Singapore Hackathon ran over 3 days and involved plenty of human centered design, brain-storming, lean-startup rapid experimentation and plenty of prototyping and coding. Here are our suggestions to participants of future DBS Singapore Hackathon sessions. Day time: Business team and the team project manager discuss ideas and plan while programmers rest. Night time: Business team rest while programmers work quickly on coding and pass prototypes to business team in the morning. In this way, no one would be over-worked and have enough rest. You don’t actually have to stay on premise over-night if you don’t want to. Many teams just did the discussions in the day and have the team programmers do the programming work somewhere comfortable. In the end, the judging call is made based on a very short presentation. It doesn’t matter how good your idea or product is if you can’t do a good pitch. In the second half of the hackathon, focus a lot of your effort on planning, refining and practicing your pitch to make it perfect. Given how short the programming time is (probably only 1-2 days) and how short the presentation time is (7 mins), you probably don’t want to try to demo something extremely complicated and time-consuming. You are better off making sure the demo works simply, in a fool-proof manner and is extremely intuitive & clear to the judges. If they didn’t get what you are trying to show, you just wasted precious time and even worse if you confused the judges. Given how important the presentation is, you definitely want a strong designer for your team, a strong presenter and very efficient means of putting together your pitch / presentations. For rapid prototyping & experimentation, drawing on white boards and tools like Proto.io and Balsamiq come in extremely useful. In fact, for the presentation, you can probably just get by with very well designed interactive mockups like Proto.io. RobustTechHouse is a leading tech company in Singapore. You can contact us here if you would like to engage RobustTechHouse on your projects.